Knee pain is a common complaint that affects people of all ages. Knee pain may be the result of an injury, such as a ruptured ligament or torn cartilage. Medical conditions — including arthritis, gout and infections — also can cause knee pain. Many types of minor knee pain respond well to self-care measures. 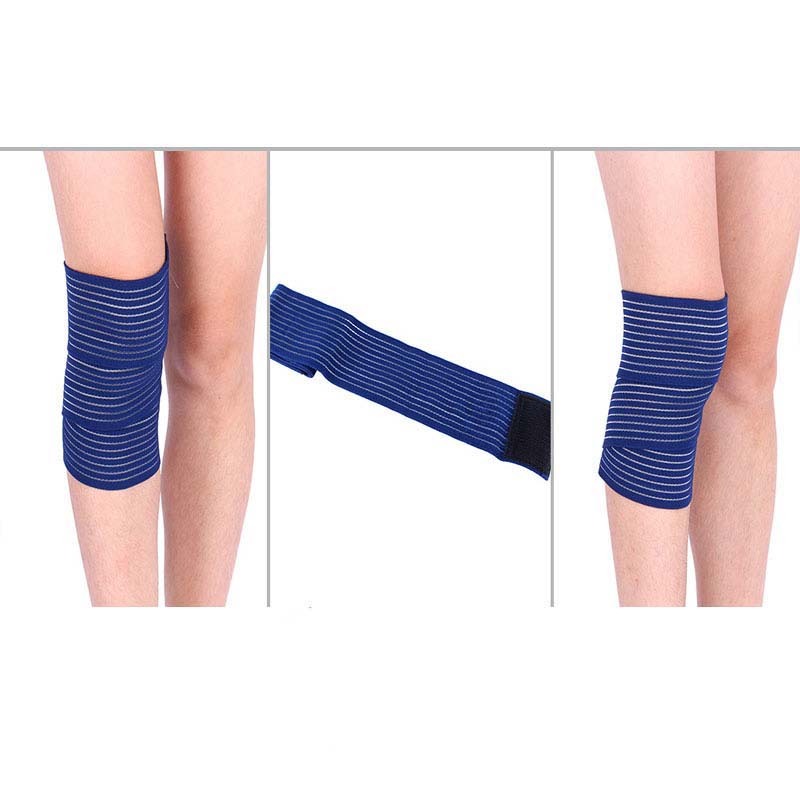 Physical therapy and knee braces also can help relieve knee pain. 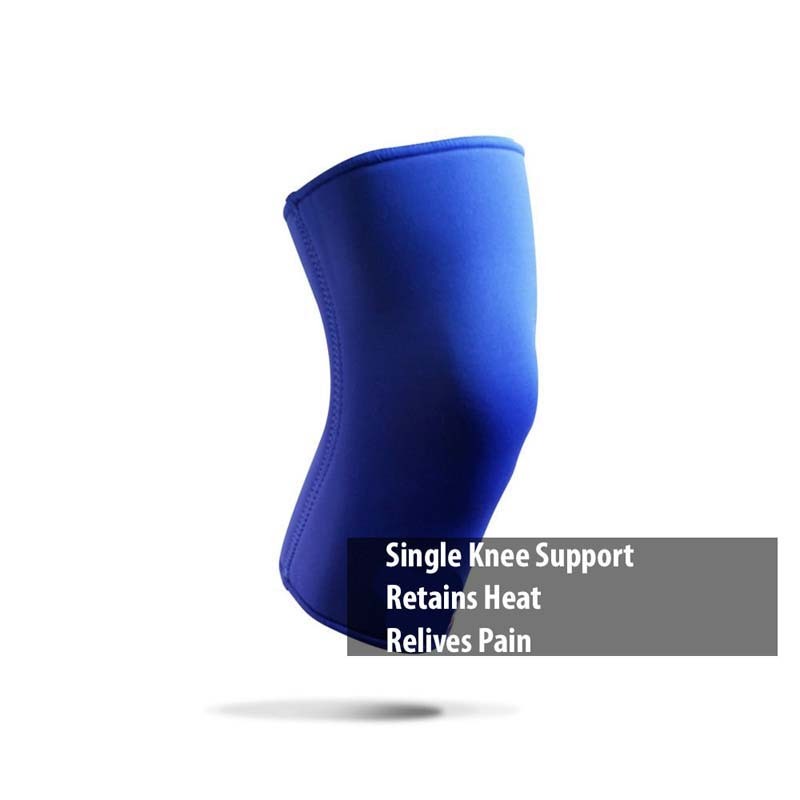 We stock a variety of products to help relive knee pain quickly.